Stu is one of those interesting guys who takes a few tries to find the perfect home. He is a unique little guy and has a mind of his own. He was found as a stray and taken to a shelter where he was going to be euthanized. He has done very well in his foster home and loves the freedom of a big yard to run and play. Stu will let you know when he is in the mood for a belly rub and he is always ready for a tasty treat! Thanks to everyone who helped Stu get this chance to have a forever home. Little Addy and her two siblings were carried as babies by their mom to the front porch of a home. The owner contacted our rescue and asked if we could help. 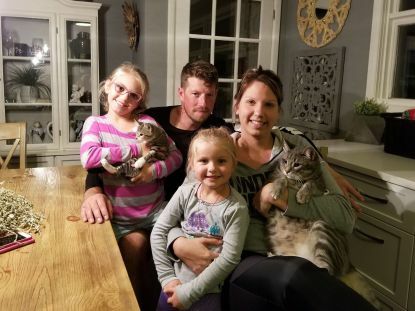 Thankfully a foster family stepped up to say yes to this little family. 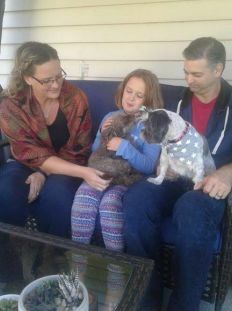 Addy was welcomed with open arms to her new family. We wish her a long, happy life! Thanks to everyone who helped Addy get her second chance. Little Lexa was a former breeder who found freedom a few weeks ago. She knew nothing about living outside a crate or the gentle touch of a hand. 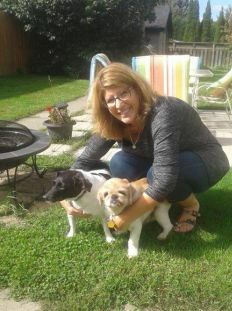 She has learned so much thanks to the love of her foster family to help her on the next leg of her new life’s journey. She still has a long way to go but this little girl knew she was safe and would be loved in her new home, sharing a few kisses with her new family members. Lexa has another buddy to help her continue learning how to be happy as a dog. Thanks to everyone who helped Lexa get her second chance! This girl has a ton of kisses for everybody! Foxy came to our rescue several weeks ago with another friend. She was patiently waiting for the right family to find her so she could share the love…and this girl is filled with love! Foxy is a sweetheart, very curious, ready to show affection at the drop of a hat! 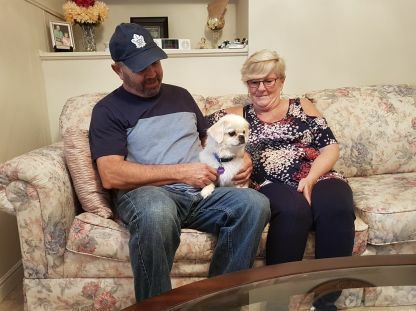 Thanks to everyone who helped Foxy get her Happy Ending! Princess the hedgehog came to us a few days ago and this is a first for our rescue. She was feeling a little overwhelmed to lose her home of 3 months and into a new situation. She met her new family and was starting to warm up quickly. 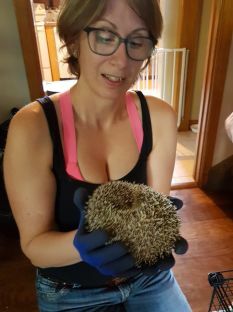 She has another hedgehog buddy she can communicate with from time to time 🙂 We wish little Princess a long life of happiness in her new home! This beauty came to our foster program months ago, her owner could no longer take care of her with a move and asked us for help. She waited and waited for an application but none arrived. 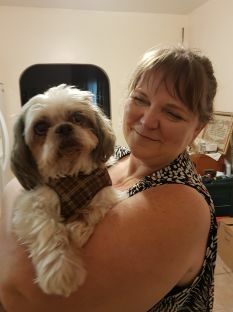 One day recently her foster mom looked at her when she jumped on the bed and realized how much she loved Cuddles and couldn’t imagine her life without her – love connection all along! Cuddles had her second chance at love all along! This girl is a beauty and sweet as can be! Lily has been in our foster program for a few weeks now. She met her new family today and another little one which we hope will be her BFF! She is a pretty little girl who was waiting for the right family to find her. 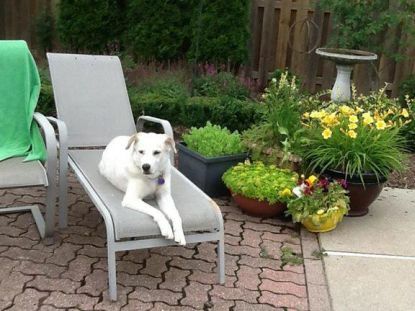 Thanks to everyone who helped Lily get her Happy Ending! Spot came to us after his former owner could no longer care for him a few years ago. 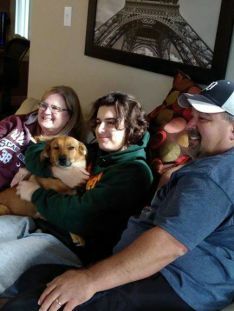 He has come such a long way and loves his foster family so much they made him an official family member! Spot can’t imagine his life anywhere else but right where he is. Thanks to everyone who helped Spot get his Happy Ending! Sam came to our foster program a couple years ago, he had been through a lot. He lost his owner and was left in his home alone with people stopping by to feed him. A rescue friend took in this little guy and asked if we wanted him – we sure did! Sam also went through bladder stone surgery at the age of 15 back then and came through with flying colours. This little guy is still going strong two years later and is the apple of his mom’s eye! We love foster failures! 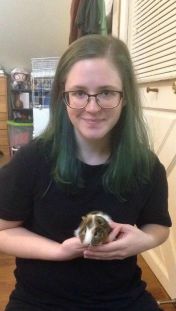 Thanks for giving Sam an awesome home and a new life! Congratulations to all our winners for our Gift Card Raffle! 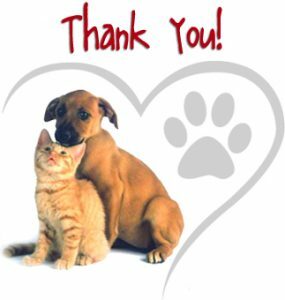 Thank you to everyone who bought a ticket in support of our rescue, we appreciate all of YOU! All winners have been called! If you were one of our winners and didn’t take the call, please check your messages! Thank you again!